TORONTO, Ontario -- The Canadian Hearing Society (CHS) Board of Directors is pleased to announce that Julia Dumanian has been appointed President and CEO, effective July 6, 2015. “We are very excited about having Julia join us. She is a visionary leader with a track record of success in change management and innovation. We had a very complex and thorough search. She was clearly the right choice for CHS as we celebrate our 75th anniversary,” says CHS Board Chair Timothy Andradé. For more than 20 years, Ms. Dumanian has been a leader and accomplished executive in the field of healthcare. 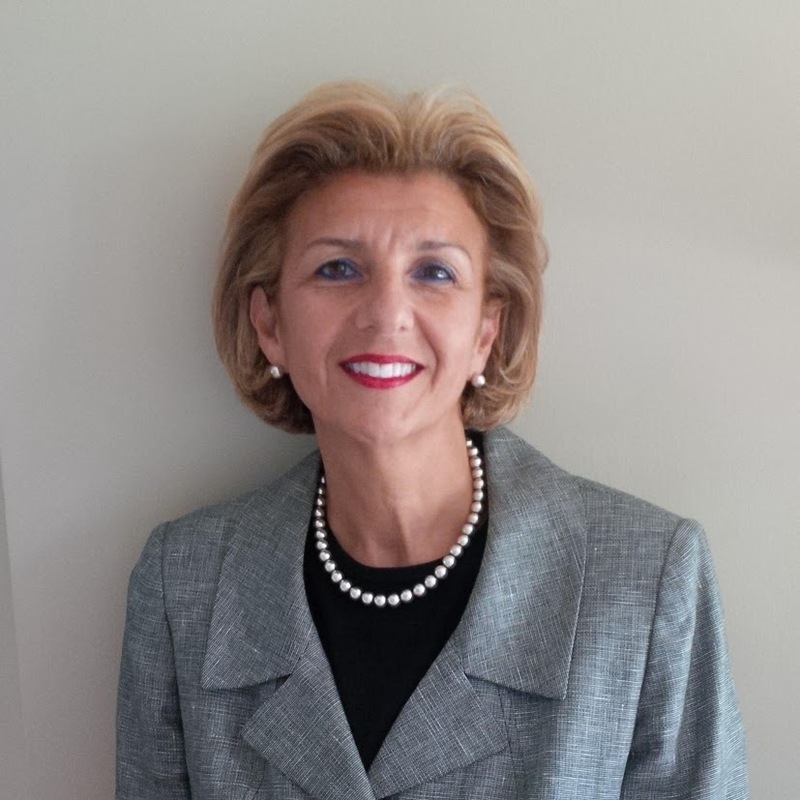 Serving in the public, non-profit and private sectors, she has held CEO and senior executive roles in many Canadian organizations, most recently as President of Canadian Lab Solutions, President/CEO of Cambridge Memorial Hospital, and Provincial Supervisor and CEO of CCACs in Hamilton and Niagara. Ms. Dumanian has also been a United Way CEO. Known as a transformational and turn-around leader, Ms. Dumanian is highly regarded for the passion and vision she brings to organizations. An innovative and strategic Chief Executive Officer, she has led change and improved performance and outcomes within the hospital and health delivery sectors. A very strong, strategic thinker and solution-builder, Julia’s has proven she is a results-oriented CEO, who is committed to empowering people and building a sustainable organization. A skilled leader, fundraiser and compelling communicator, Ms. Dumanian has a demonstrated record of success and innovation in complex, multi-stakeholder organizations. Amongst her many accolades, Ms. Dumanian has been recognized as Hospital Turnaround Leader of the Year and a recipient of the YWCA’s Woman of Distinction Award. She holds a Master of Arts Degree and an Honours Bachelor of Arts, and has professional certificates in Healthcare Leadership, Fundraising and Governance. “I am truly privileged and excited to work with the tremendous Board and dedicated staff at the Canadian Hearing Society. I welcome the opportunity to bring my skills and experience to this great organization and to its mandate to remove communication barriers for all,” says Ms. Dumanian. In addition to her executive commitments, Ms. Dumanian believes strongly in proactive corporate citizenship, and personally volunteers on, and provides mentorship to, national and community-based boards and committees. Copyright © 2015 Canadian Hearing Society, All rights reserved. You are receiving this email because you signed up for it on chs.ca, purchased a product or service, or are a member or partner of the Canadian Hearing Society.